The European Parliament approved on Wednesday (13 February) the EU-Singapore Free Trade Agreement (EUSTFA), the bloc’s first bilateral trade agreement with a southeast Asian country. In addition, the investment protection agreement will include an Investment Court System for resolving investment disputes. There are more than 10,000 European companies in Singapore with total bilateral trade in goods of over €53 billion and €51 billion-worth of trade in services. 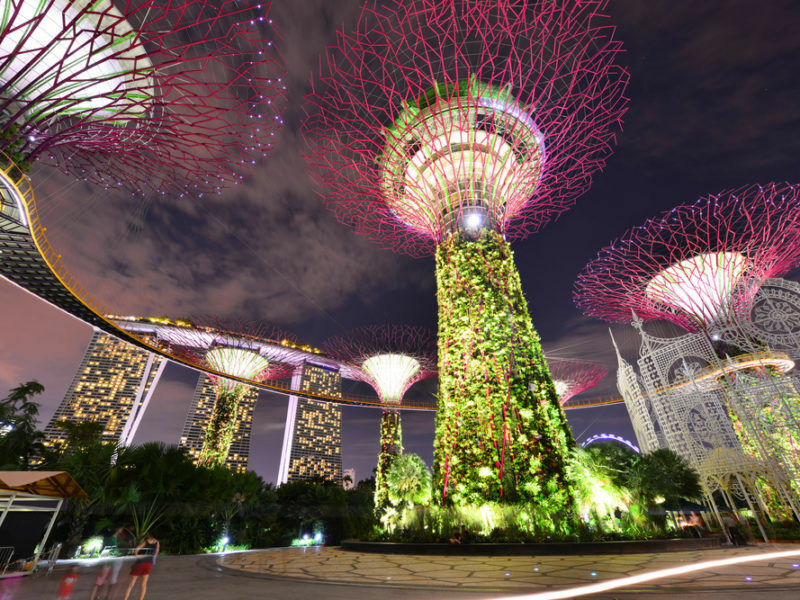 Singapore is the number one location for European investment in Asia, according to the Commission. Besides the Free Trade agreement, there is the EU-Singapore Investment Protection agreement, which replaces already standing treaties, and the EU-Singapore Partnership and Cooperation agreement which is designed to reinforce the existing relationship between the two governments. This new agreement was praised by EuroCommerce which noted the quick evolution and development of Singapore resulting from free trade. “The European Parliament’s approval today opens a further avenue for mutual benefit through open and free markets, and confirms the EU as a promoter of the world trading system where important partners seem to be turning away from it,” said Director-General of EuroCommerce, Christian Verschueren. The Greens/EFA party was less enthusiastic, saying that the Commission was putting profit over people. 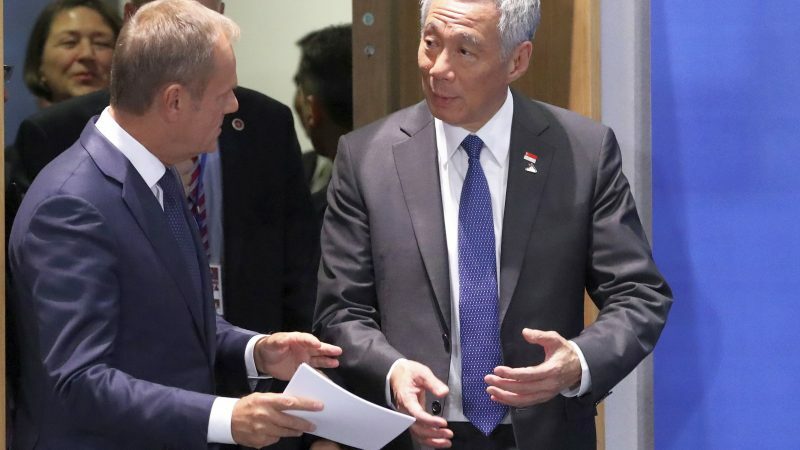 After the vote today, the EU member states need to ratify the agreement and is also waiting for Singapore’s procedures to conclude for the deal to go into force. The Singapore Embassy in Brussels was not immediately available for comment. The EU had signed trade agreements with South Korea, Canada, Mexico and Vietnam, and is currently negotiating with Australia, New Zealand and Mercosur countries.